Those are all looking pretty good. Here's my entry. Yep, going to try and light it. I've wanted to build the figures and accessories from Tamiya's 1/48 Africa Corps Infantry Set. I don't know if I'll do all the figures, some look like they might be a little on the "stiff pose" side. 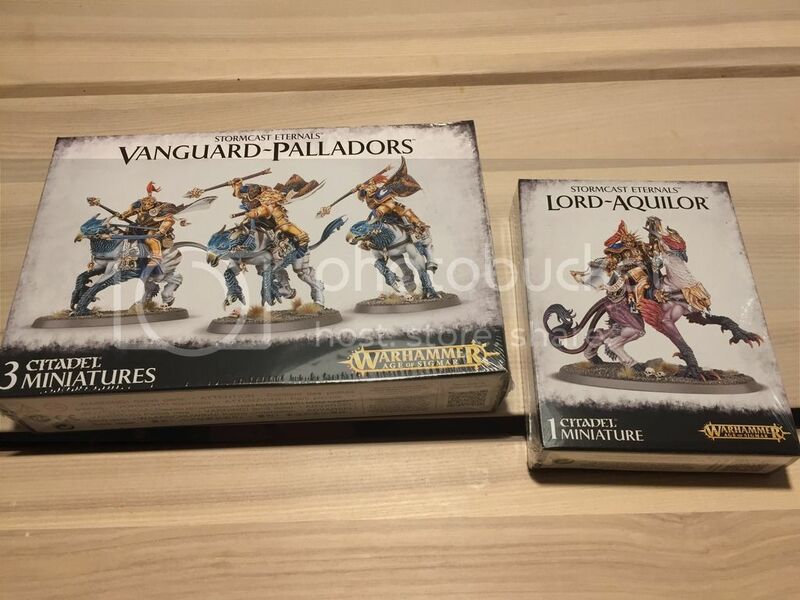 My "Really Want" reason is I can use these in the "Figure" category for our club contests. Dan and Don- Welcome aboard! I've gotta Kittyhawk 1/48 Banshee that followed me home from the hobby shop a couple of weeks ago. This campaign will be the perfect excuse to go back to my roots in aviation . . . This campaign should end up full of good excuses! So, most of the parts are off the sprue and cleaned up. Now: successful lighting requires a first coat of black in the interior of the model. This will light block everything. Amt plastic is really good at let light leak through. Hi Guys, WIP, got the colors blocked in. Having to experiment with the armor.what worked on larger scale seems to bright on this size. I will play with it some more. I want to build this kite! I'll make me a J35F(2) though instead, the "let's make this old bird soldier on despite being somewhat obsolete as a stopgap solution" version didn't quite speak to me. 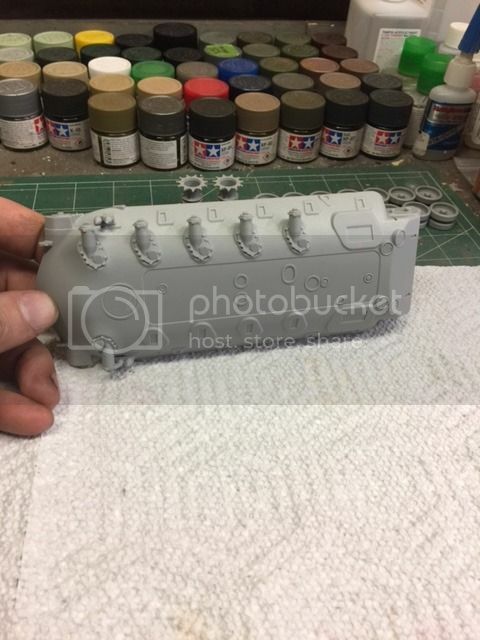 Not a lot to change, the biggest thing being to skip the intake missile rails, and luckily Hasegawa didn't even add mounting holes there, so no filling needed. On the other hand this F35J kit has openings for cannons to shoot through on both sides, despite the left gun not having been around since the D version. (Checking scalemates, the tooling was originally for an... F, no excuse there). Some new decals from Flying Colors for an F, which turned out to be #34 of F1 wing and all that's left then I guess is to find some missiles somewhere, Hasegawa being Hasegawa about that. I'll probably go for Eduard's AIM-9B there. The AIM-26B would also have been an option, and somewhat fitting as one of the major news in the F version was a radar enabling the use of semi radar guided missiles, but I think the sleeker Sidewinder's will go nicely with what's a pretty sleek aircraft. Great choice, Erik, Welcome aboard! I just got these two kits delivered. 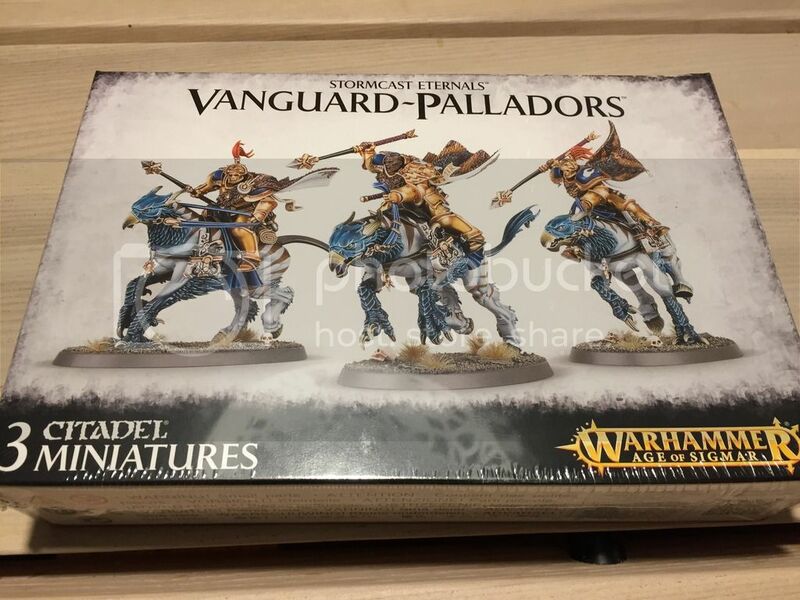 I am going to make the three vanguard palador riders for this campaign. More to follow when I get started. Have that in the stash as well, but still have to muster the courage and patience (from reviews I read). Good luck. Looking forward to following your build Clayton! So armed with that, hopefully smooth sailing! I think I'll go for Revells Arado Ar(E)555 Amerikabomber in 1:72 scale. 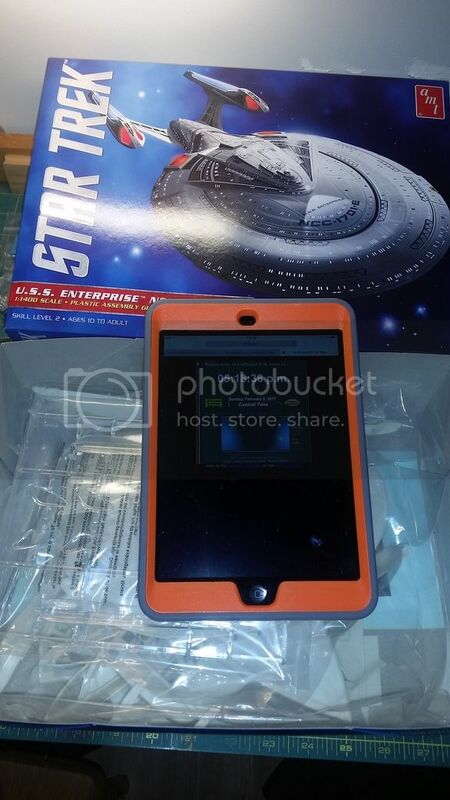 The kit looks impressive, and it's been to long since I built a What IF. Building the world, one piece at the time. Sounds good, Eirik, welcome aboard! Thank you! I'll post a couple of picture of the kit before I start. Will be over the weekend though as I'm busy with Kosmorama this week. 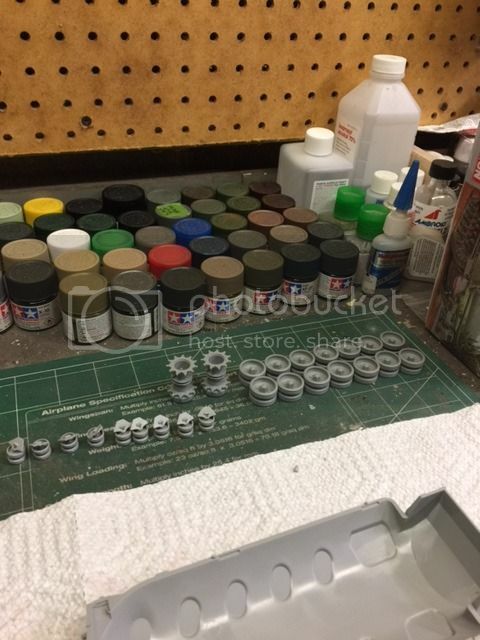 I should be in with a 1/32 Revell Mack Fuel Truck or a Revell 1/32 UDT Boat (as a what-if gunboat/raider). 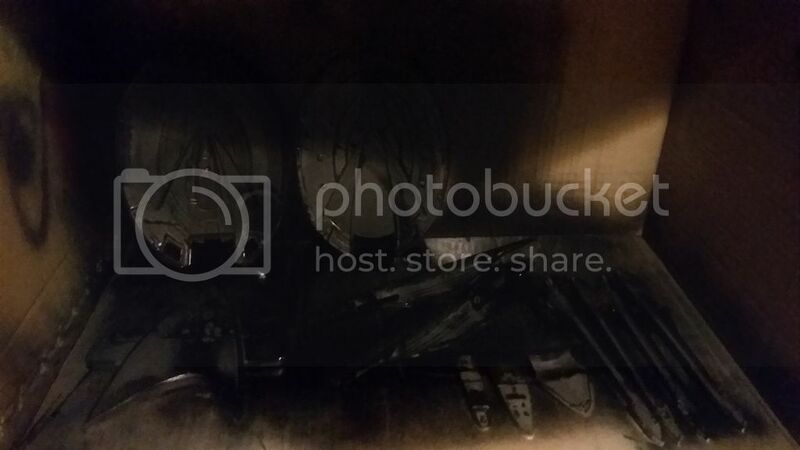 Each wheel (2 large and 1 small) has 2 inner loops of spacers that refuse to form a circle, and they are to hold blocks that fit the wheel like a gear, and then each wheel has two outer loops that will hold 10 shoes the machine rolls on. Sound confusing? Add to it ALL the parts are misnumbered! 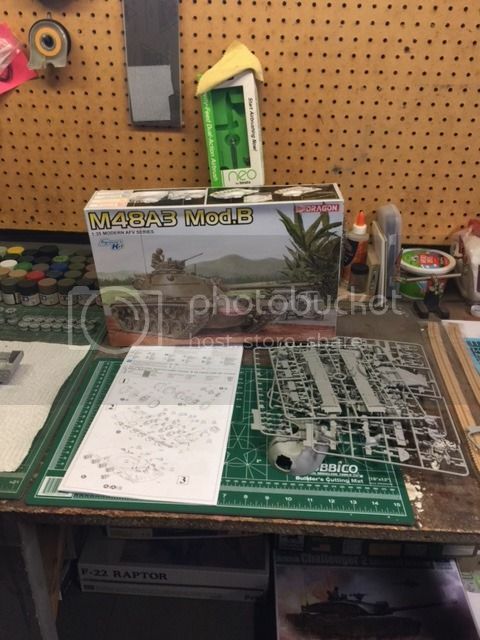 what a great campaign idea, I just picked up a new Dragon M48-A3, as I have always wanted to build one, yet it didn't fit into any category for any current campaigns and then I saw this one. I'll get some pics up this weekend I'm thinking. There are already some great subjects! So the plan was just to swap the necessary (decals) and add what's missing (misisles) for the J35. Yeah, that didn't survive shopping. At least I managed to hit the brakes at a new cockpit and pitot tubes. Just for the sake of comparison I went ahead and built Hasegawa's cockpit as well, painting it according to their instructions. It's a bit on the plain side next to Aires, so to say. And I'm not so certain about their colour choices. I also went ahead and lost the nosecone, so I ended up grabbing another kit for just that part. I'll probably make a Danish late F35 out of that some day, since that's something there's a third party nose to be found for. well boys, I made some progress today, and here are some pics. 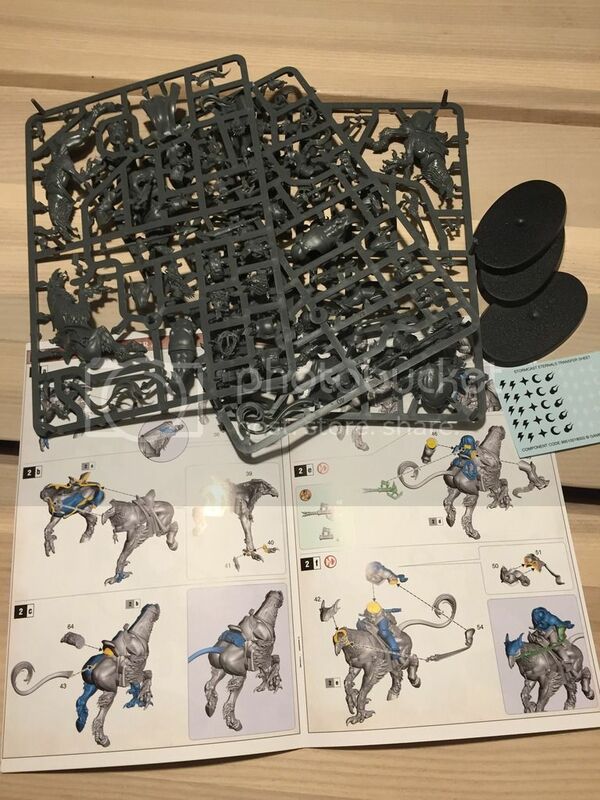 Overall there are not alot of sprues to this kit, and it appears to be pretty straight forward.